What you need to survive this season. 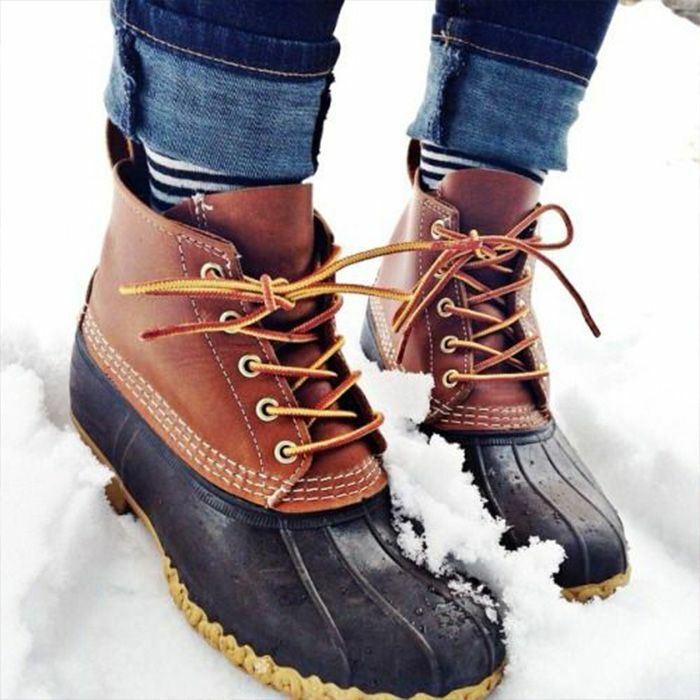 ’Tis the season for winter boots! This style isn't going anywhere. Survive the blizzard with our seven picks. Shop some seriously stylish snow boots.